One of the joys of cooking is the aromas foods release while they are cooking. The delicious smells of baking cookies, soup on the stove or chicken in the oven make our mouths water and awakens our appetite. But when food aromas linger, they can turn into cooking odors that are not so pleasant to smell. And there is another problem with cooking. 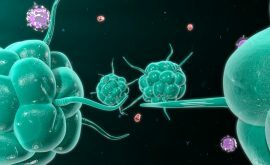 If you use a gas stove, the open flame of the lit burner during cooking will release a whole group of toxic chemicals known as “combustion by-products.” While these chemicals have little odor, many of the by-products of burning natural gas can cause cancer and produce other serious health effects, and can even be deadly. 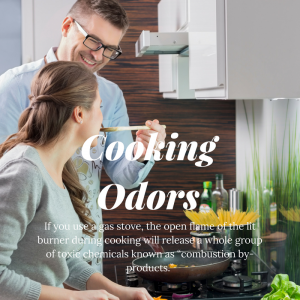 There are many products available that claim to reduce cooking odors, but many of these do so by adding more pollutants to the air rather than removing them. In particular don’t use candles or sprays with scents, which have toxic ingredients of their own. 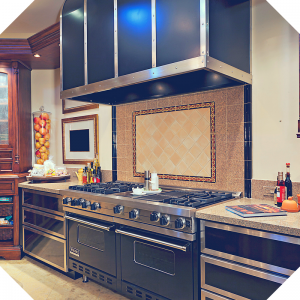 Fortunately, there are a number of strategies we can use to prevent or remove unpleasant cooking odors, eliminate harmful combustion by-products, and keep our kitchens fresh and clean. Not all foods create lingering cooking odors. The problem foods are fried foods and spicy foods. If you eat more salads, beans, slow-roasted meats, nuts and seeds, and other whole foods, you will create fewer odors in the first place. You can also cook foods with lingering odors outdoors. It’s easy to set up an electric skillet or hotplate on a patio and let cooking odors drift away on outdoor breezes. A good exhaust fan, positioned correctly in your kitchen, is your first line of defense against unwanted cooking smells. You exhaust fan will trap grease particles and pull cooking odors and combustion by-products up and out of the house within seconds of being created during the cooking process. In fact, they are standard equipment in modern homes expressly for this purpose. You’ll also want to change or wash the air filters on your exhaust fan on regular bases—especially after a fragrant meal. Some reusable filters can even be placed in the dishwasher. It’s worth taking a look at you exhaust fan and learning where the filter is, how to remove and replace it, and how to clean it. If you are cooking with gas consider buying a carbon monoxide meter, especially if you are not using your exhaust fan or don’t have one. If the reading shows higher-than-recommended carbon monoxide levels, it’s time to use your exhaust fan or figure out alternative ventilation. If you don’t have and exhaust fan and cannot install one, install a small window fan and run it on “exhaust” every time you cook. This will pull the air out of the kitchen and cooking odors will tag along. Even just opening a window helps. Wipe up any splatters on the stove and countertop and wash greasy cooking pans as soon as they are cool enough to touch. Odors come from food. If all the food has been removed from pans, there is nothing to produce an odor. Fabric easily absorbs grease and odors, and can’t be cleaned with a quick wipe-down as the hard surfaces in a kitchen can. Closing bedroom and closet doors before cooking anything smelly or greasy that cooking smells stay out of the bedroom. 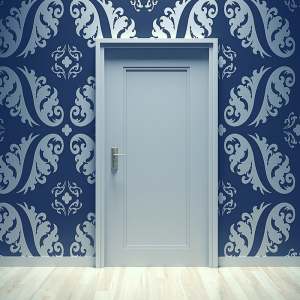 Better yet, arrange your home to have a kitchen door that can be closed. Many older homes were designed with a door that could be closed to the hall that leads to the bedrooms, to separate that part of the house from the smells of daytime activities. Since removing odors from cooking foods is essentially an indoor air pollution problem, it just makes sense to use an air purifier to handle cooking odor problems with the flip of a switch. 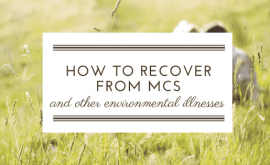 First, we need to know what type of pollutants we need to remove, to choose the proper type of air filter. When any food is cooked, the structural components break down through heat and chemical reactions and release molecules into the air that are composed of gasses, vapors, and tiny particles. The primary cooking odors stay around is the ‘sticky’ nature—volatilized oils odors stick to surfaces like walls, countertops, furniture, and continue to release their odors for a long time. As an example, let’s look at the chemicals that make up the aroma of frying bacon. More than 150 volatile organic compounds (VOCs) combine to make the aroma we know as “bacon.” Thirty-five percent are hydrocarbons, mixed with a lesser amount of aldehydes, alcohols, ketones, nitrogen-containing aromatics and other compounds. These are the same type of VOC gasses found in chemical consumer products, but they are naturally occurring instead of made from petroleum. Still, a VOC is a VOC, and they can all be removed from the air in the same way. Oils from the frying of bacon disperse through the air as well, creating tiny particles. In addition, combustion by-products are composed of both gasses and particles. The major pollutants released during combustion are carbon monoxide, nitrogen dioxide, sulfur dioxide and particulates. For best removal of all air pollutants associated with cooking, you need a high-quality air filter then removes both particles and gasses. Some odor elimination products use activated carbon to remove the gas component of odors. It is sold in bags that sit on a counter or hang on a hook, or in small filter units that pull air through the carbon. 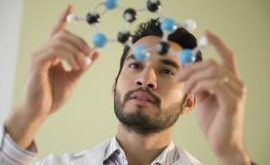 Carbon does remove gasses from the air by adsorption—a process by which the toxic gasses are attracted to and stick to the carbon But when the carbon becomes full of gasses, the collected gasses can release back into the air. And while carbon may remove some gasses, it does nothing to remove the particulate component of the odor.Many air filters advertise that they remove odors, but most are designed only to remove particles. These will remove some particles, but not gasses.The best combination for removal of the gasses and particles that make up the complex mix of cooking odors and combustion by-products is a unit that combines the most effective removal method for particles with the best method to eliminate gasses. The majority of air purifier manufacturers make claims that their machines will remove cooking odors but the reality is that their technology is limited in its ability to neutralize the chemical odors and noxious smells that are commonly associated with cooking odors. As mentioned previously, a carbon air filter will work to absorb the cooking odors in the filter media but once full has the potential to releasing back these chemical odors into the environment. 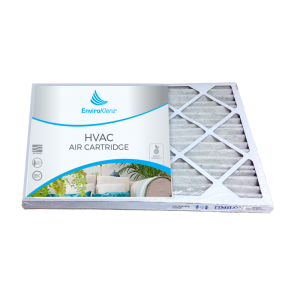 This especially holds true on days where the temperature and humidity are high and the carbon filter is working to absorb the moisture and humidity. 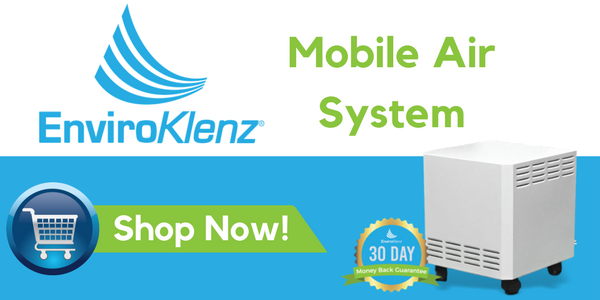 The EnviroKlenz Mobile Air System utilizes hospital-grade technology to provide maximum air cleaning and removal of chemical and noxious odors. 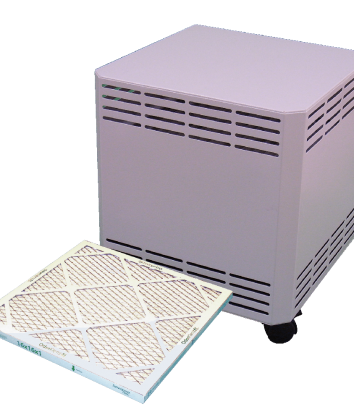 The EnviroKlenz-Air Mobile combines certified HEPA filtration along with our patented EnviroKlenz-Air Cartridge to remove and neutralize the chemical and noxious smells associated with cooking odors and spices but is versatile enough to be moved around from room to room in your home to tackle a variety of odors at any given time.